Robyn McFarlane and her husband, Don, founded Centre Church in Paraparaumu, New Zealand in 1985. When Don moved on to heaven in November 2008, Robyn continued leading the church as Senior Pastor. At the beginning of 2016, Robyn’s son and daughter-in-law took over as Senior Pastors, while Robyn has remained on as Senior Minister. 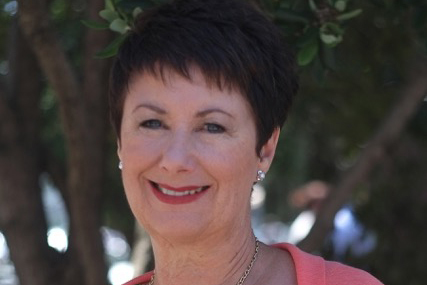 Robyn has been a Trustee of ICFM New Zealand since 2011 and a member since its formation in New Zealand in 1986, with Don being one of the founding Trustees of ICFM in New Zealand. Robyn is a dynamic speaker and engages people with her sense of humor and clear presentation of the Word. She has spoken in numerous conferences and is passionate about the revealing of the sons and daughters of God, ruling and reigning in the earth in this Kingdom age.